In the interim between graduating high school and starting USC, Nicholas Dobkin stepped into an arcade in the San Francisco Bay Area and was mesmerized with what he saw: A line of people surrounding one colorful jukebox-like machine, with a palpable sense of positive energy and several enthusiasts encouraging him to play. Unbeknownst to him at the time, Dobkin was being introduced to the game and community of Technika, which would follow him through his years at USC and beyond. Technika was a touchscreen musical arcade game which came out in 2009, a year before the first iPad. When Dobkin was introduced to Technika a couple years later, it had already fostered connections between its players unlike that of any arcade game. People were in life-long friendships, couples had met and started relationships, supportive bonds had been formed, and a competitive nature among world-wide players was flourishing. Dobkin was never particularly good at the game; it was the immediacy of connection between players and the lively atmosphere surrounding the machine, that kept him coming back to the arcade. “The energy that existed around the game was amazing, I had never seen anything like it. It was one of the most supportive communities I had ever seen, filled with positive energy,” Dobkin recalls. By the time he came to Film and TV Production Division at the USC School of Cinematic Art, Dobkin was part of the Technika community, and through an online forum discovered an arcade in the City of Industry that had the machine. 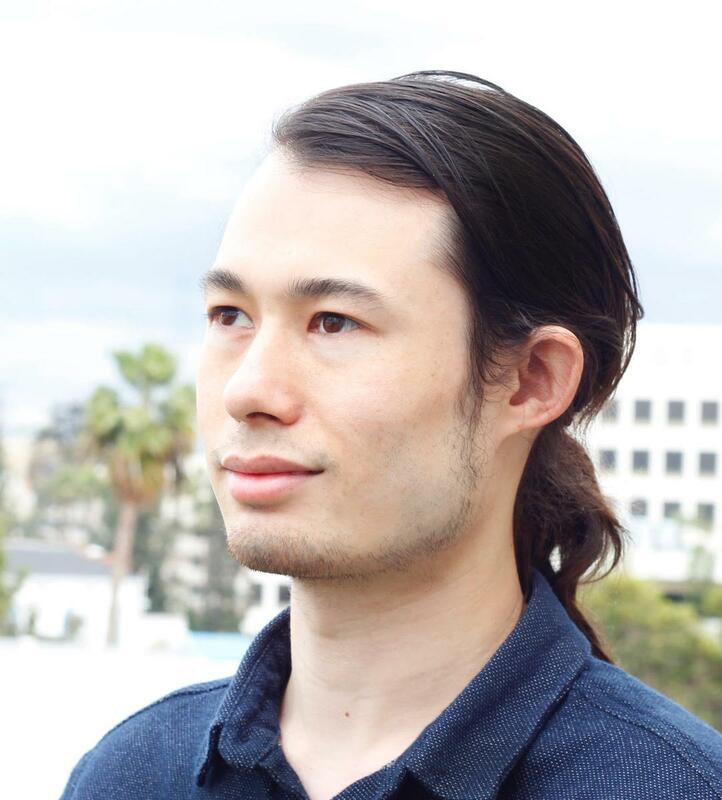 Dobkin, who graduated from USC in 2014, was able to witness the last years of Technika before its servers went offline and the game was no more. 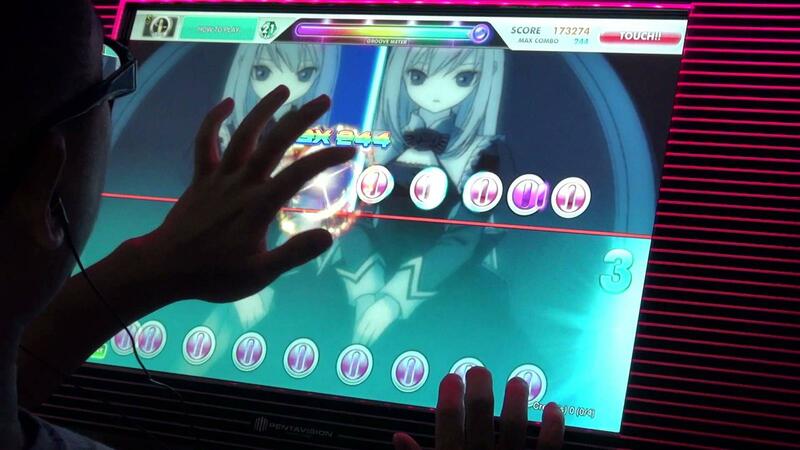 In the years that followed the initial release of the game, the once innovative touch-screen technology and online modes of connection became more ubiquitous; that, along with minimal profits from the Technika machines, made the developers of the game lose interests in creating updated versions. When Dobkin was in David Maquiling’s 290 class his junior year, he made a short documentary about Technika and its community, unaware that 2013 would be the last year the game would be online. “Although the game was not very well known, it’s community was still very active. The experience of making the documentary was greatly enlightening, as I got to handle the arrangement of interviews, organize non-local shoots, and found ways of understanding documentary not as a fact-regurgitating process, but as a storytelling process with interviews as a starting point,” Dobkin says. Dobkin started a Kickstarter to fund his project, and with fellow Trojan Eric Tortora Pato as a co-producer, went on to make his film, Touching Sound: The Technika Documentary. The full-length documentary premiered at San Diego Comic Con in 2017, and went on to win Best Video Game Documentary from the Seattle Tech Doc Fest. This week, Dobkin is off to San Francisco for the Game Developers Conference, where Touching Sound will be featured in the conference’s first ever film festival. The screening and Q&A session will be held at the Yerba Buena Center for the Arts on Wednesday, March 21st, at 2PM. After the Game Developers Conference, it is Dobkin’s goal to screen Touching Sound at other film festivals, and ultimately get a platform for streaming distribution. For his part, Dobkin sees his career going in the direction of animation, particularly in video game adaptation. The making of Touching Sound was a step outside of his comfort zone for Dobkin, but it was a step that documented the story of a community which would otherwise have been lost. The arcade version of Technika was more than just another game to the world-wide group of eclectic people who fell in love with it; it was a unique platform which fostered connection, competition, and eventually a sense of shared loss. “There is not much more I can say about Technika, the film does what it is intended to do,” Dobkin adds.